It’s now been three months that I’ve been earning income solely from online sources. 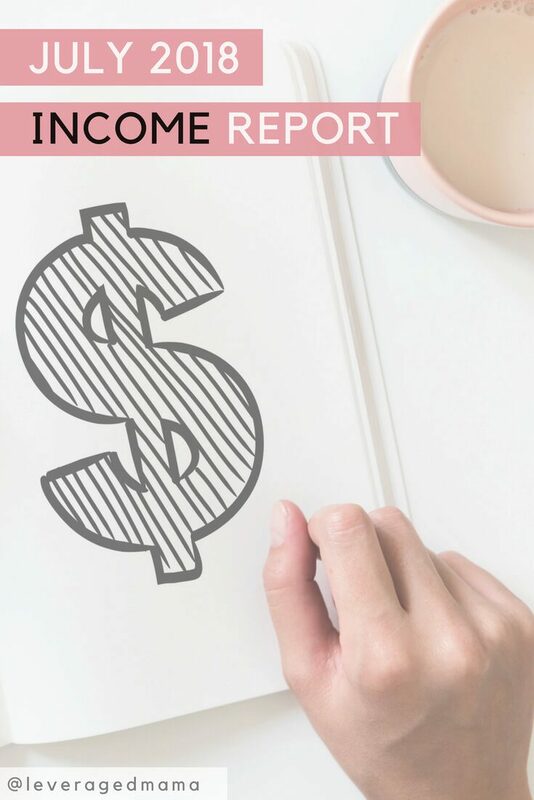 Three months in I now have two sources of income, and this month I made over $1,000! I’ve had a steady stream of Virtual Assistance clients, and work between 5-10 hours a week with them. Offering a service is the fastest way to get earning online, and it gives you income and opportunities to create other income streams in the background. The great thing about being a VA, is that you can choose any path that suits you. Most of the past 15 or so years I’ve spent working in and with teams who create websites, so I can comfortably set up a functioning, good looking website that does what it needs to. So this is the main area I focus on – because I love it! I don’t offer administrative services, or bookeeping, or repetitive task type things (think social media posting), because I don’t enjoy it. But there are plenty of VAs that do! My point is, there’s a lot of flexibility to choose what you like and enjoy doing – and if it turns out that there’s a need for it, you’re in. 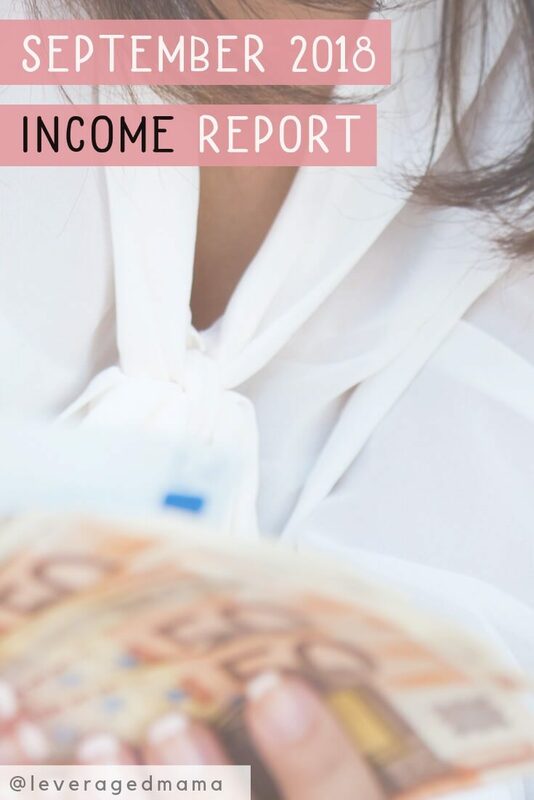 There was an increase in income this month, but no increase in work – I just banked two months of cheques. Because I’m lazy! No wait… smart. I’m pretty happy with cracking the $1,000/month mark. I hope to triple that early next year, and keep growing from there. How I earn my income will change over time – right now all of my income is from trading time and services for money. Over time I aim to do less service work and create more passive income. On that note, in October I will have a new income stream to add – I won’t spoil the surprise yet, but I can tell you that it’s PASSIVE income. I decided it would be a TRAVESTY not to make the very most of the perks of working from home. Currently I work out 3-4 days each week at home, and my daughter and I enjoy super nutritious lunches, play often, and go outside when it’s nice. Because I’m juggling less responsibilities and have no commute to worry about, I’m also less stressed! So I’ve had the headspace to try new recipes in the kitchen – which the husband isn’t unhappy about at all! Traditionally HE has been the chef in this house, but now I’m slowly turning the tables. I’m hugely grateful for having the privilege to be able to do this. To be able to quit my job and start up a business working from home with the support of my husband has been life changing. Our debt repayments, savings and investments have taken a temporary downturn while I business-build, but we have faith that I’m going to make this work – so we’ll pick that up again later! I use the whole Thrive toolset to build landing pages, whole websites, quizzes, opt-ins and more, on this blog, and on many client websites too. I use ConvertKit to manage my email newsletters. It's a powerful tool with a lot under the hood. Find out more about it here. I use Trello to manage my tasks - business and personal. I use PocketSmith to track my finances. It hooks up to live bank feeds globally. Find out more about it here. I use Creative Market to source design elements, fonts & more. Get 6 free design goods EVERY WEEK when you sign up. Did you notice my site just got blazingly fast? That's because I just moved to WPX Hosting. "WPX is the fastest WordPress host... with first-class support!" For that reason I highly recommend them! Thanks for being so transparent with your income Peti. It’s quite inspiring as I am currently going through the thoughts in my head of when to quit my stable full time job and make the leap to a full time online business. Pleased to hear it Nick! I really love the freedom it affords with a family. And you can take so many different paths! LOVE this post, Peti. It’s so brave of you to ‘leave your ego at the door’ and so helpful to others, me included. Keep up the great work. 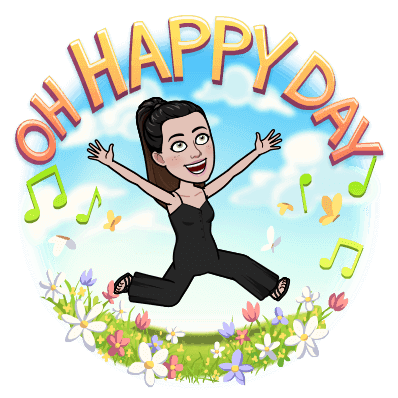 Looking forward to your next blog post!